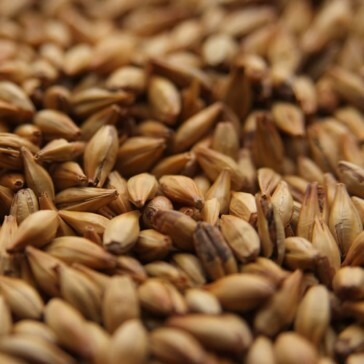 It imparts a strong, caramel-sweet aroma and unique toffee-like flavor, adding a rich amber color to beer. Contributes mouthfeel, head retention, and extended beer stability. Best suited to dark or brown beers.